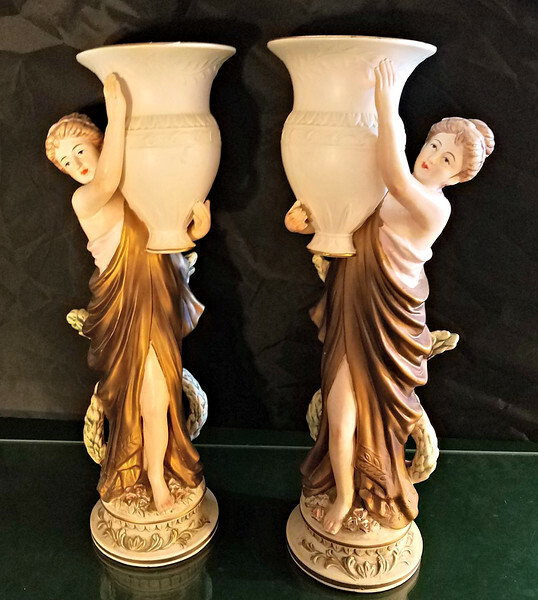 Set of 2 Norleans Provincial Figurines in Excellent Condition. 5 x 17. $50 for the set.